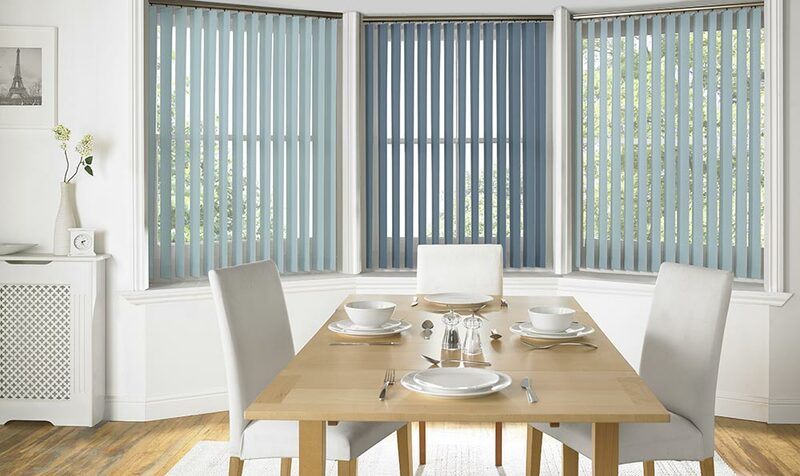 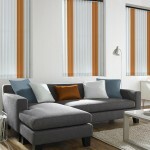 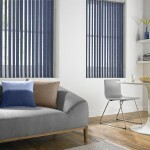 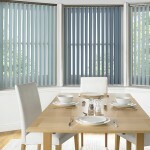 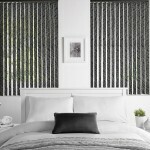 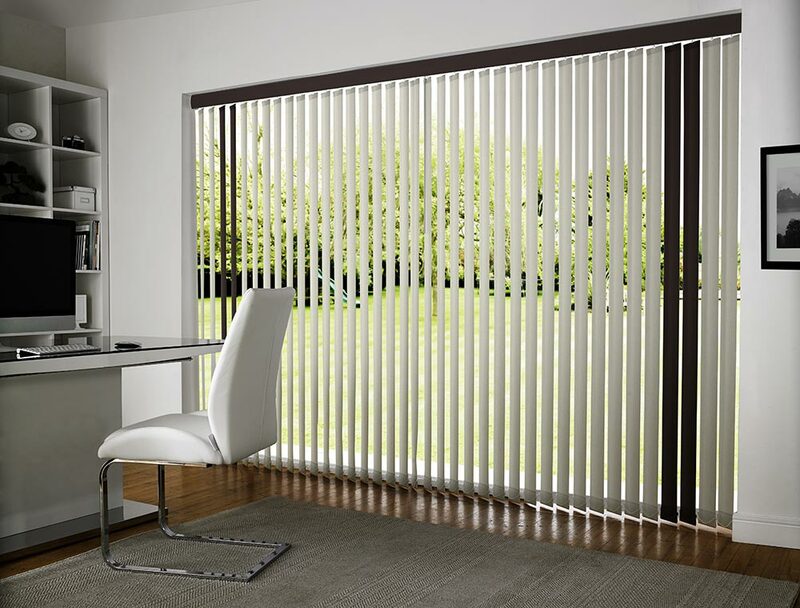 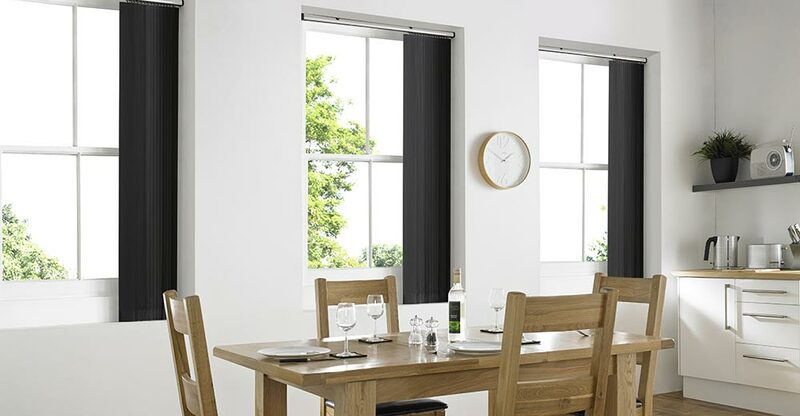 Vertical blinds are available in different forms including: wood, lace, aluminium, rigid and fabric. 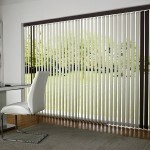 They can be machine washable and are very versatile. 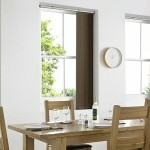 Probably the most practical blind type can be used on curved and sloping windows. 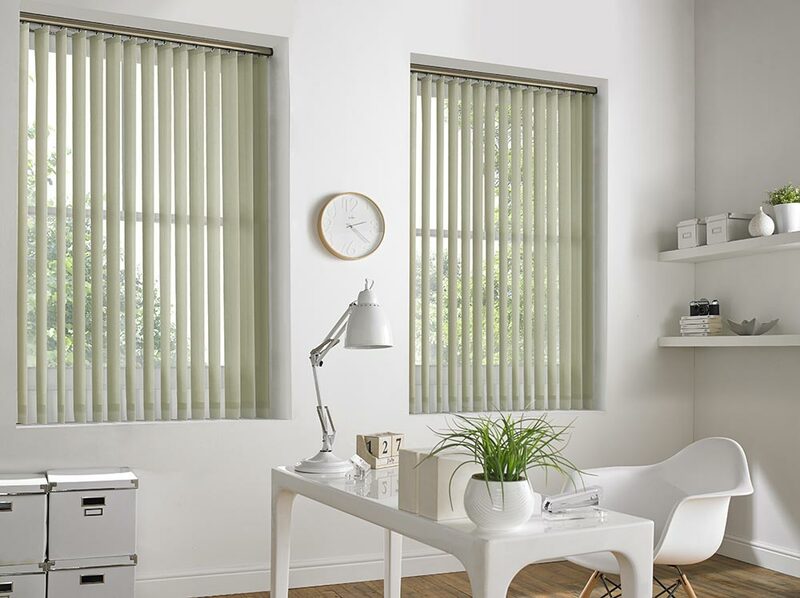 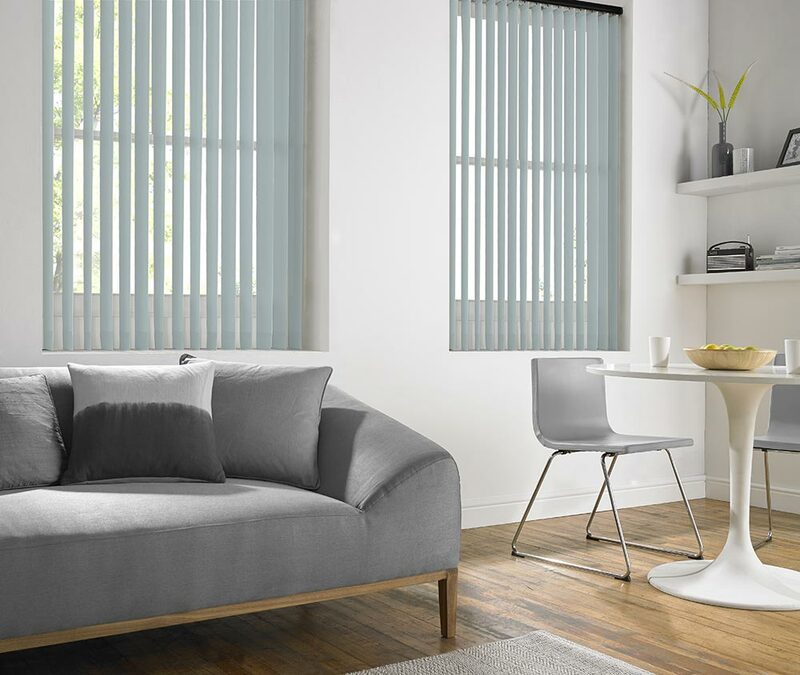 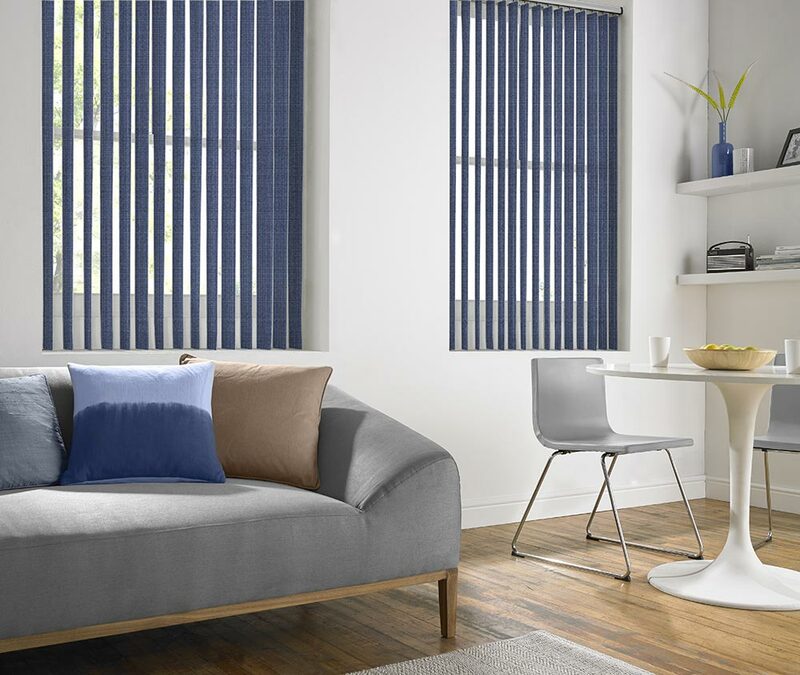 Vertical blinds offer precise control of sun and light. 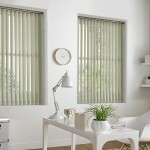 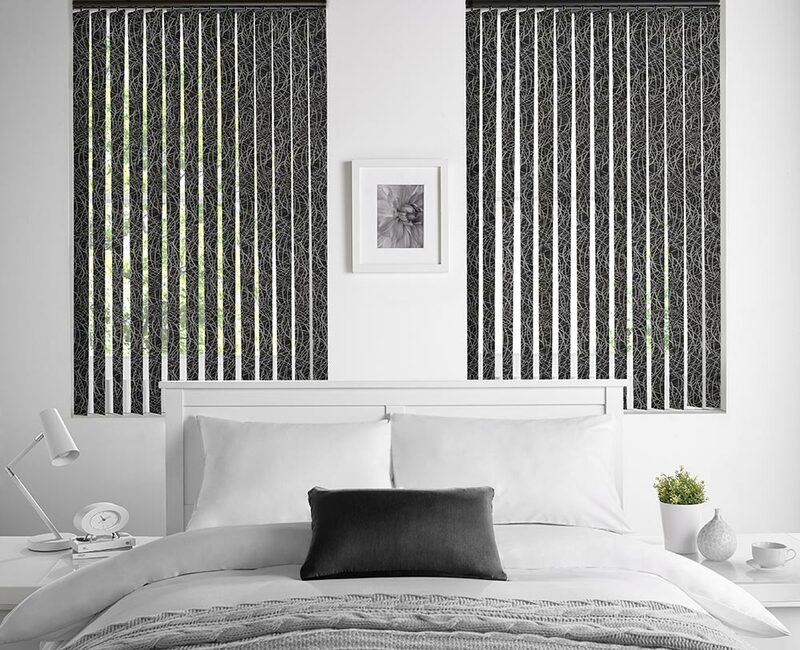 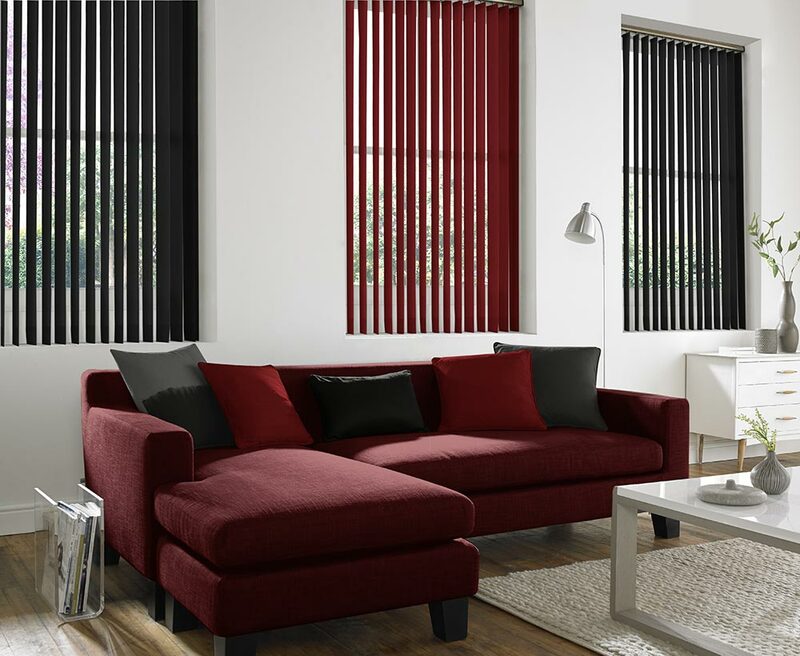 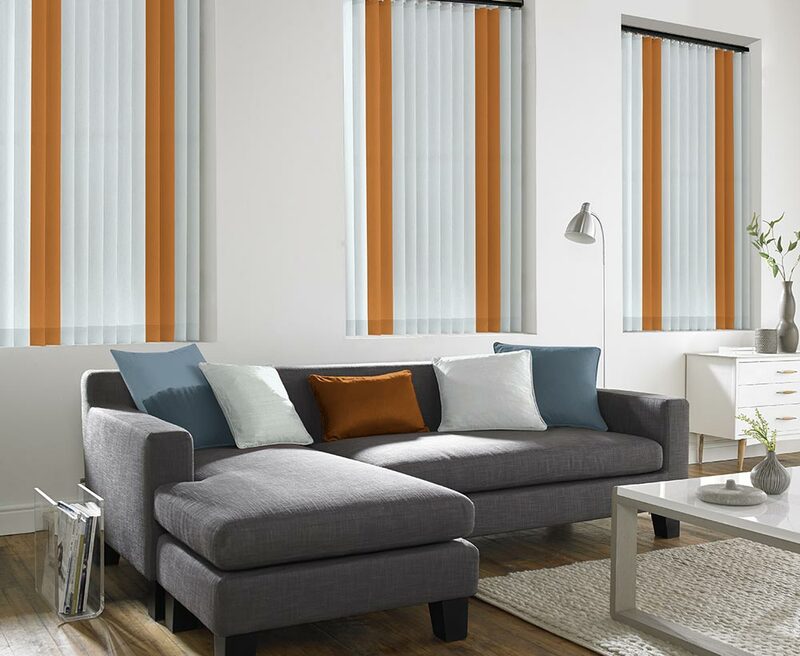 Whether it’s classical, modern, comfort or cutting edge design you want, the choice is yours at Bolton Blinds.